My post on Monochromia this week. 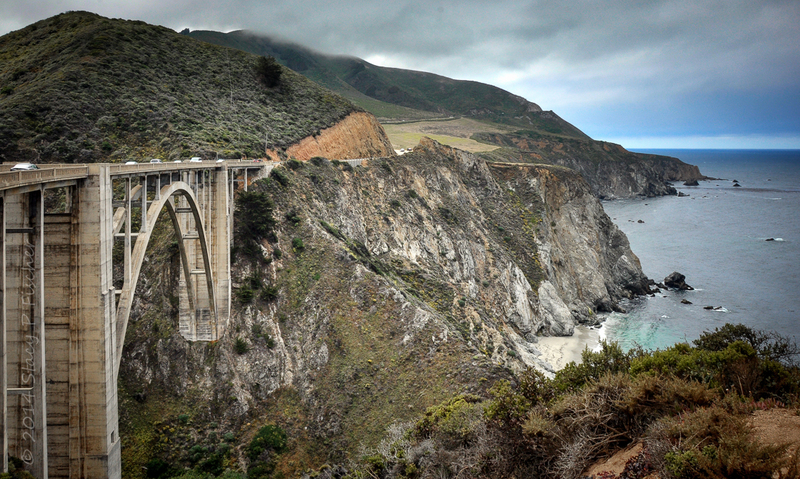 (Slowly but surely I’m working through my summer trip photos.) Visit Monochromia to read the full post and to see wonderful examples of black and white photography! 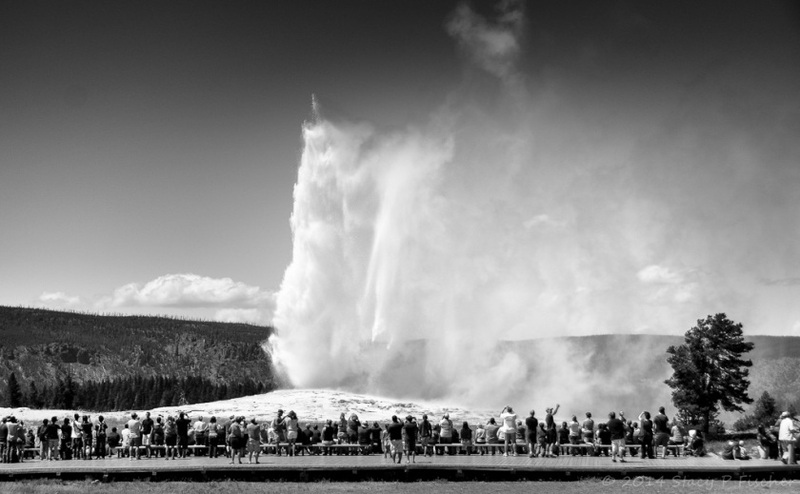 Old Faithful Geyser is the most popular attraction in Wyoming’s Yellowstone National Park. Traveling through the park this summer, my husband and I did our part to contribute to that statistic. Pulling into the parking lot by the visitor center, we were astounded that we could actually see the geyser. Well, by that, I mean we could see the viewing area. A boardwalk with benches sits 300 feet from the geyser, and as the time approaches for the next eruption, the benches quickly fill. In the visitor center, we learned we had about an hour to spare, so we grabbed some lunch and then decided to find a place further back on the porch where I could more easily capture the eruption in all its glory. 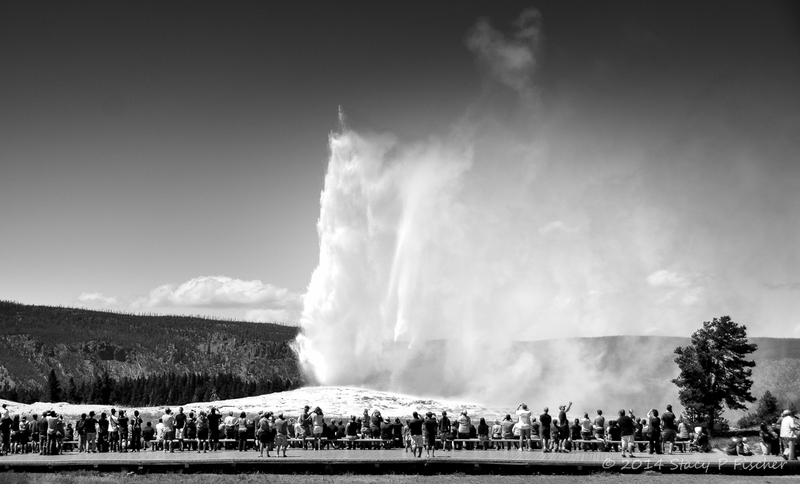 This entry was posted in Black & White, Landscapes, Monochromia, Wyoming and tagged black and white, geysers, Monochromia, Old Faithful, photography. Bookmark the permalink. Thanks, Bruce! Glad you like it, and thanks for the comment – I really appreciate it.